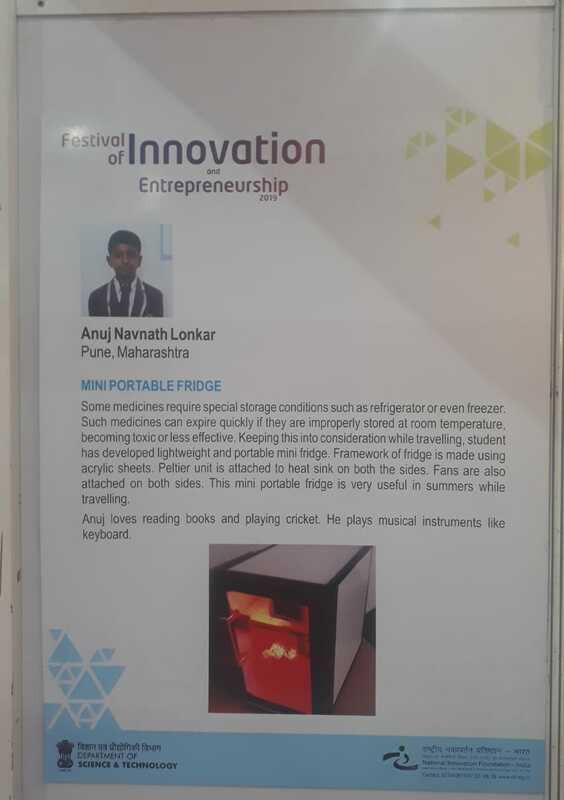 Anuj Navnath Lonkar, a 6th standard student of SNBP, international school in Pune, has been selected for the INSPIRE award out of thousands of other students. Organized by the DST, it is a national program for young people that aim to motivate them to take up science and research as their career. Being recognized as one of the best schools in Pune, SNBP has always encouraged its students to pursue their dreams in the best way possible. Unlike teachers of other state board schools in Pune, the entire teaching staff of SNBP goes the extra mile to keep students ahead of the competition. Students are the real pride of our Pune international school. Anuj is one of the many exceptionally talented students of SNBP that has bagged the opportunity to exhibit his talent in Japan. 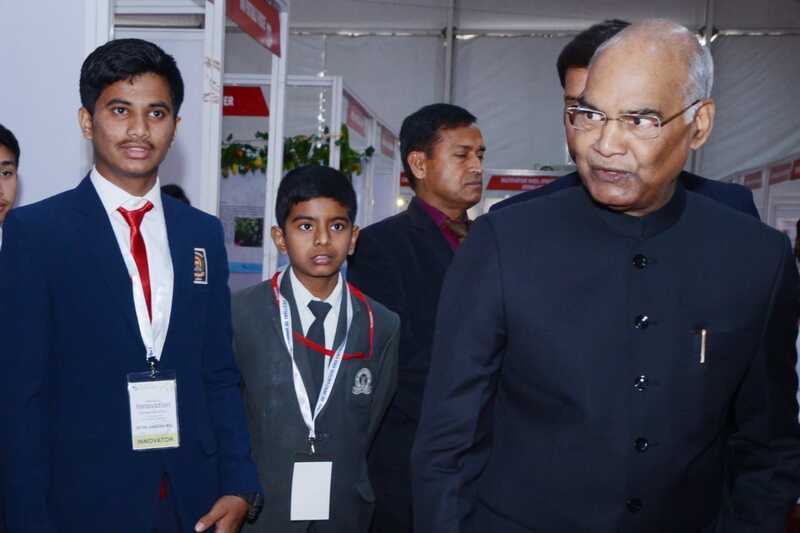 Apart from getting nominated for the INSPIRE awards, he also got the privilege to meet the president of India. It is such achievements of students that make SNBP one of the best international schools in Pune. Just like Anuj, even other students of SNBP, the best school in India have showcased their talent on both national and international platforms. Of the many schools in Pune, SNBP stands out with its students’ exceptional performances. 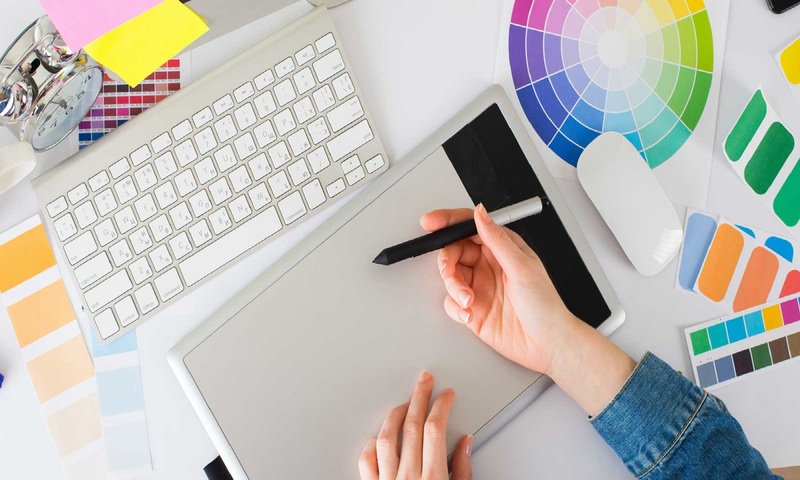 Anuj Navnath Lonkar is nominated for the INSPIRE awards, and we hope he wins the award too. Our international CBSE school in Pune has many talented and skilled students like Anuj, and the teachers constantly give equal attention to all of them. Constant efforts are made by teachers to keep the students informed on such programs for their welfare. It is expected that many more students of SNBP international school in Morawadi will be nominated for similar upcoming programs.